With our skewed and chaotic relationship with food, heavy on processed foods, fats and sugar, it’s not surprising that nearly 3 million people in the UK suffer from diabetes. While medication might seem like the only option, you can take control of health by paying care and attention to your diet. Discover the top detoxing super-foods that can help you kick start your health and even teach your body to self-heal. 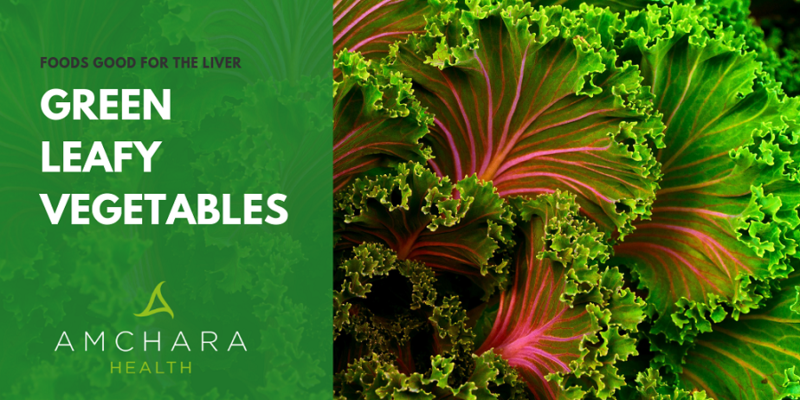 Fresh leafy greens are an ideal source of vital minerals that can help your body regain control over diabetes. A recent study showed how leafy greens cut the risk of developing the condition, but if you’re already dealing with it, magnesium-rich veggies like spinach and lettuce can also help reduce the effects of diabetes. This naturally found mineral can improve how the body handle’s insulin, the hormone the deals with blood glucose. Chromium is another mineral that helps your body to restore its natural ability to digest sugars, broccoli, green beans and mushrooms are all excellent sources. Fats and sugars are notoriously addictive, but you can teach your body to get over the cravings without losing sweet treats. Replace sugary foods or artificial sweeteners with whole fruits and fresh juices. Fibre-rich fruits like apples, pears, strawberries and avocados have a low glycemic index and avoid spiking blood sugar levels. Fructose, found in fruit sugars, can also help your liver rebuild its natural ability to handle blood sugars. Berries are a rich source of antioxidants, perfect for detoxing your body as you make your way back to a fresh, healthy start. With a diet rich in fruits and vegetables, you’ll find not only is your body better able to deal with sugars, you’ll also feel lighter, more energetic and happier. As your body regains strength to heal itself, you’ll also be absorbing plenty of nutrients and minerals that boost energy, enhance your mood and improve your skin’s natural glow. Without all the rich and stodgy processed fats, you’ll also find the pounds falling off, revealing the new you. To see more on how the right nutrition can help your body restore its own health, check out the documentary ‘Raw for 30 days’ for some great real-life stories of self-healing diabetes. If you want to learn how we can help you self heal from Type 2 Diabetes with our specially tailored eat and cleanse detoxing programme with delicious vegan food and one-to-one coaching to help you regain control over your health.